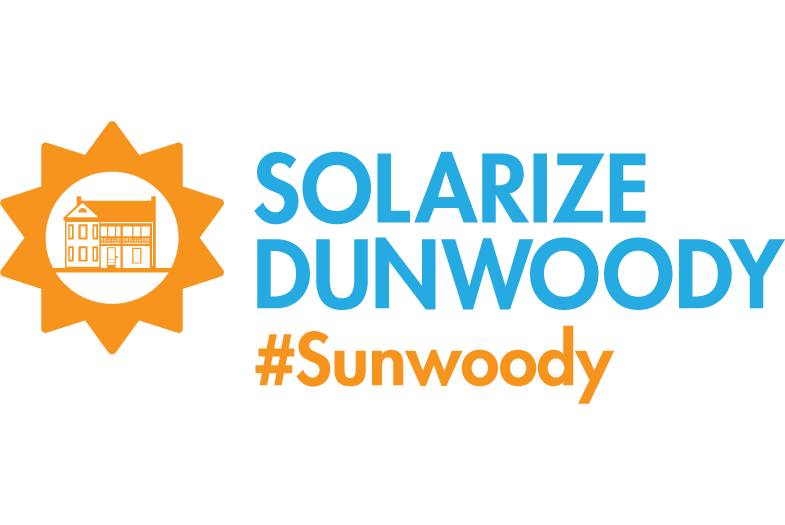 Solarize Dunwoody hereby declares energy independence and resiliency for all! Solar + Storage has always been considered a game changer for residential and commercial solar but also somewhat futuristic and elusive due to pricing and availability. Well, the future has arrived in Dunwoody! 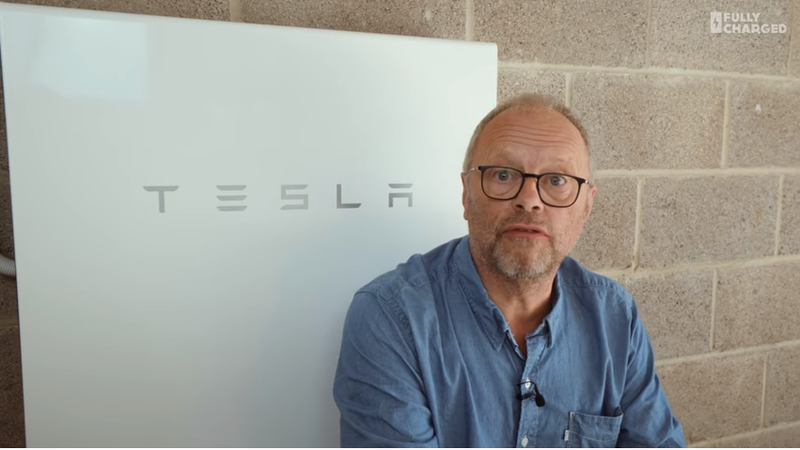 The selected contractor for this campaign, Hannah Energy, not only offered the best pricing for a highly efficient solar system, they are also one of just two certified Tesla Powerwall 2 dealers in Georgia and also offer the soonen Batterie eco as part of this program. This fact has not been lost on several of your Dunwoody area neighbors either. Already 5 battery storage systems have been purchased and we couldn't be more excited to see this played out in real life through Solarize Dunwoody. 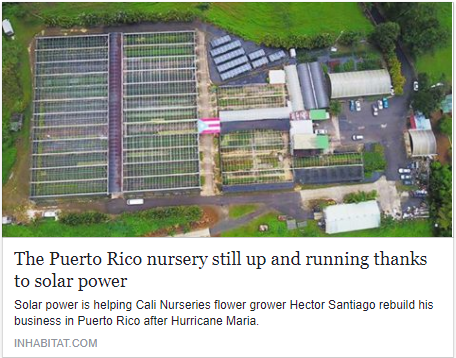 Solar+Storage enhances your solar investment in two ways, 1) provides a back up source of power when the grid goes down and, 2) extends the value of clean solar energy into the evening and nighttime hours. Each of these battery storage systems has its advantages so make sure to ask Hannah Energy what will work best for you. 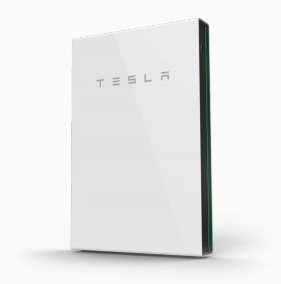 Below is a great, in-depth video from Fully Charged about the Tesla Powerwall 2 and an inspirational story about the benefits of energy storage after Hurricane Irma.